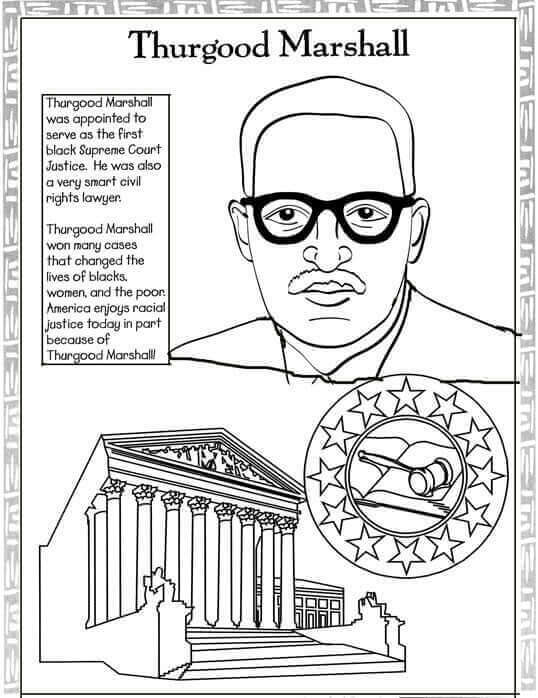 Print our Black History Month coloring pages and worksheets for you children and learn all about our great history. 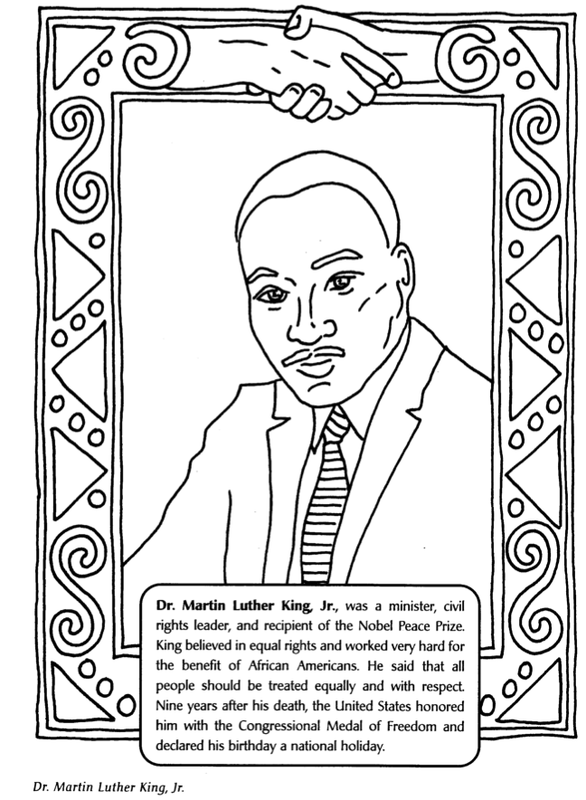 Our American culture is rich with African American leaders, trailblazers and heroes. 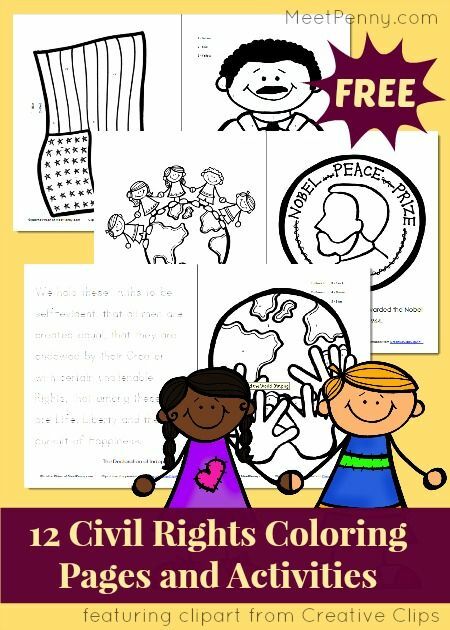 Celebrate their achievements by learning more about the many brilliant black historic figures that helped shape our great country. 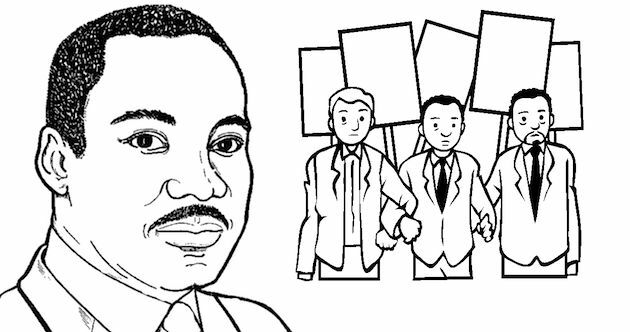 We have some awesome coloring pages… The great and humbling Dr. Martin Luther King Jr. (MLK) bravely led the solemn march toward civil rights. 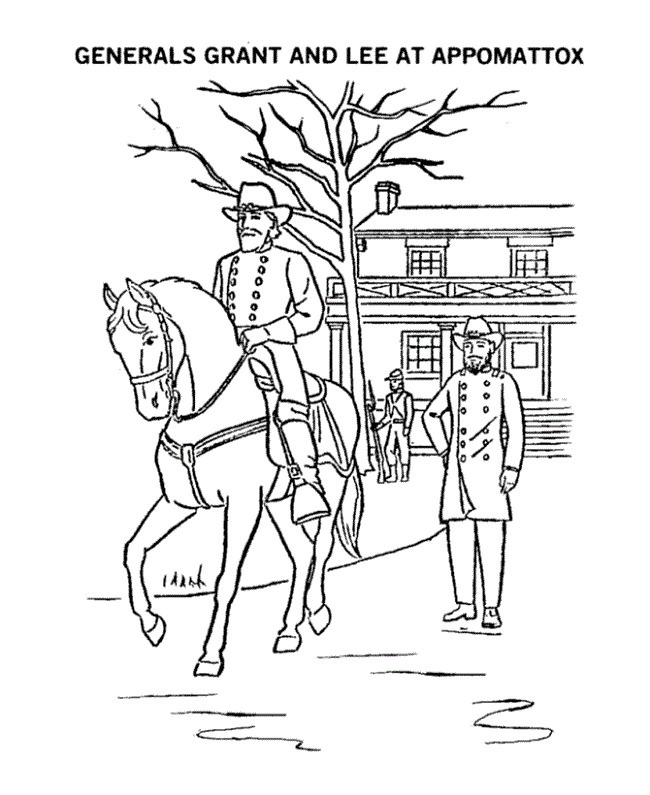 He fought for freedom and jobs for his black brethren. Now, our first black president, Barack Obama, had the best job in the country! 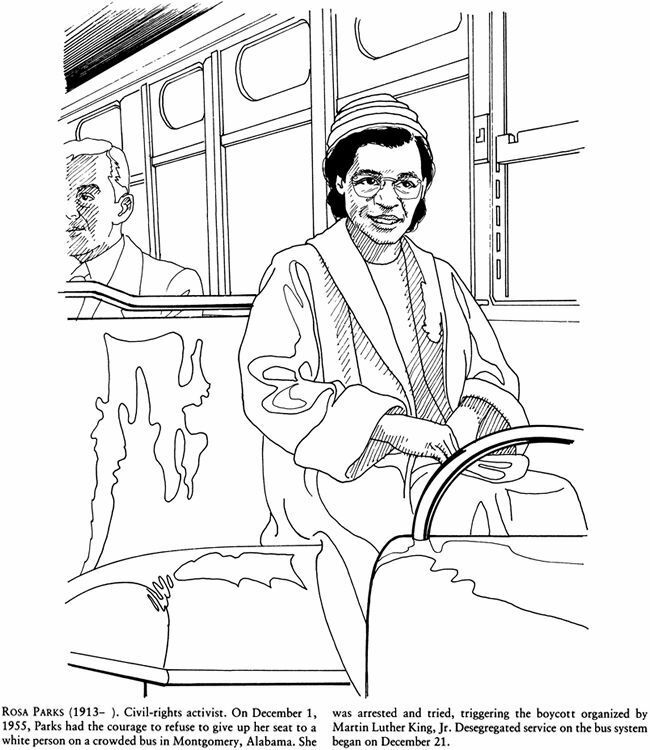 Rosa Parks, made that fateful and brave decision to refuse to give up her seat on the back of the bus. 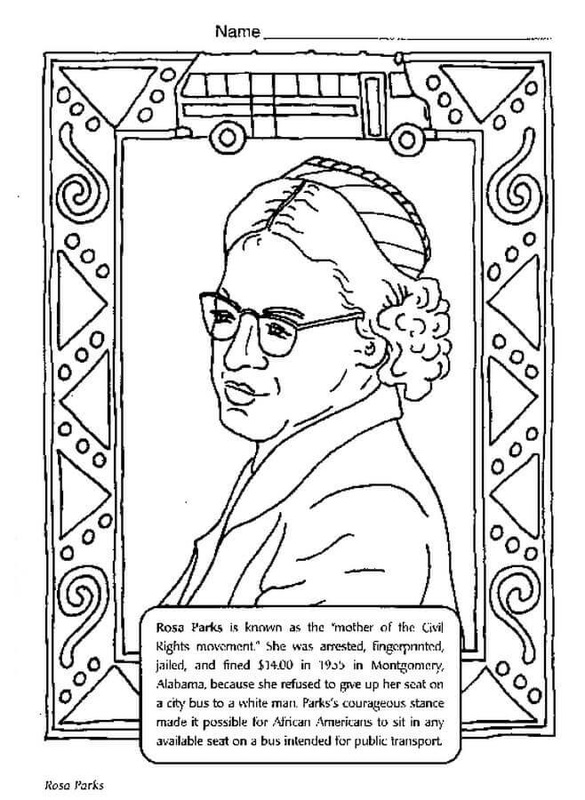 She became the mother of the freedom movement. 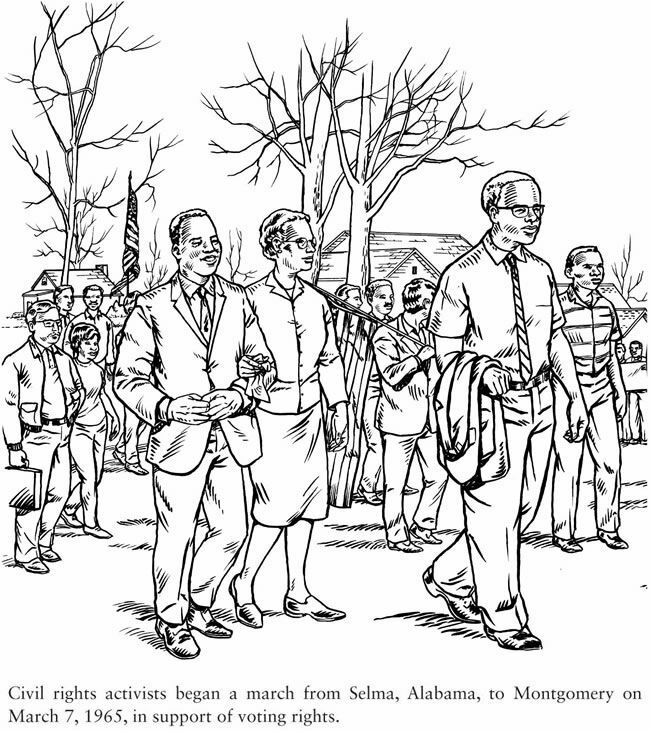 She opened the doors for Oprah Winfrey to teach freedom of the soul to everyone from television. 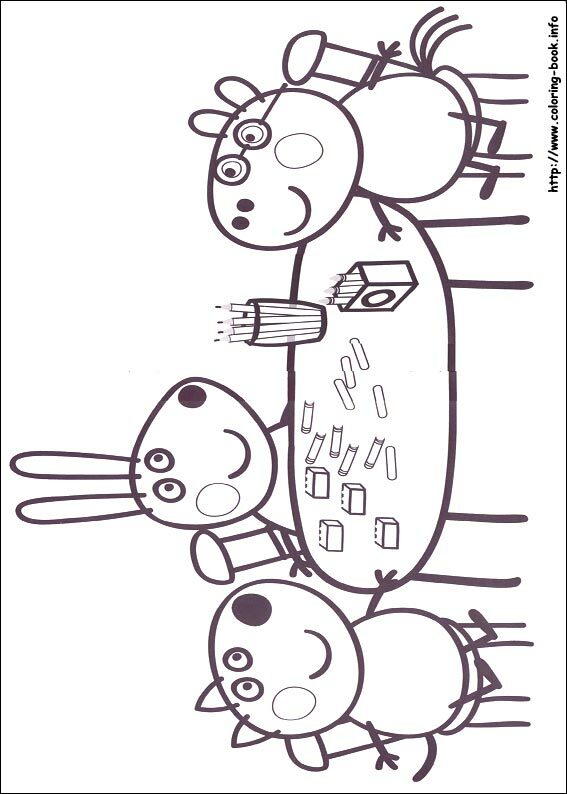 We have so many more, before, and between.